If you’ve made the decision to outsource your e-learning projects and have selected your vendor partner, you are on the right track. 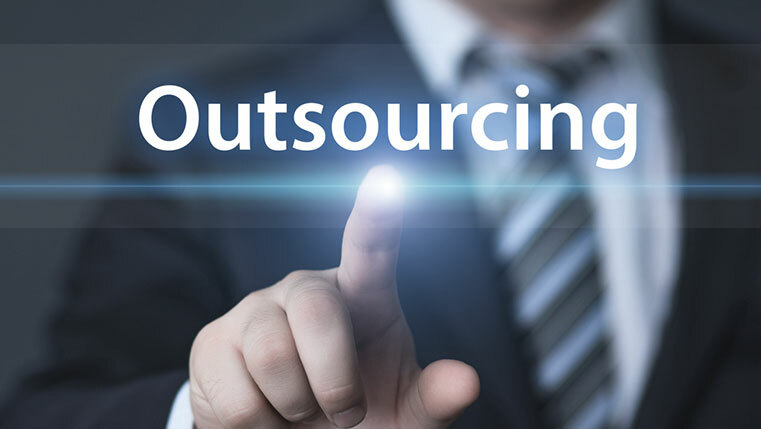 But before you pat yourself on the back, are you sure you can manage the e-learning project successfully with your outsourcing partner? Well, check out our infographic for some guidelines to ensure the partnership works.